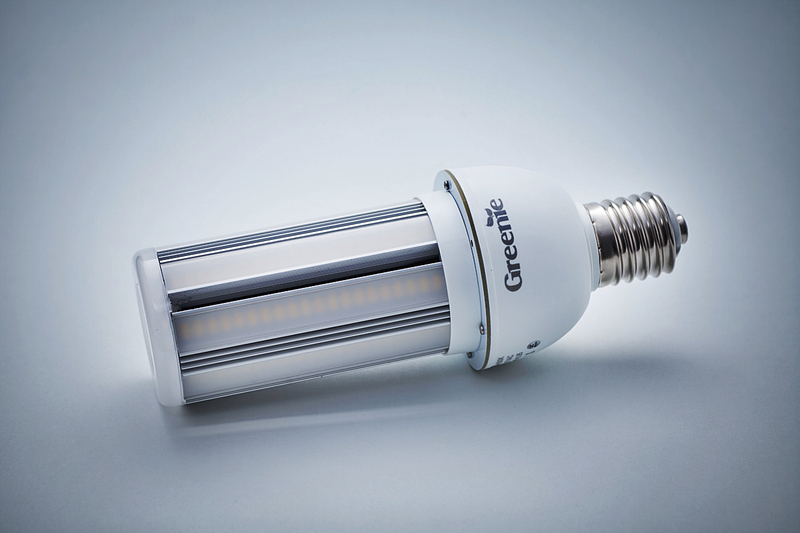 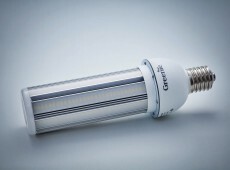 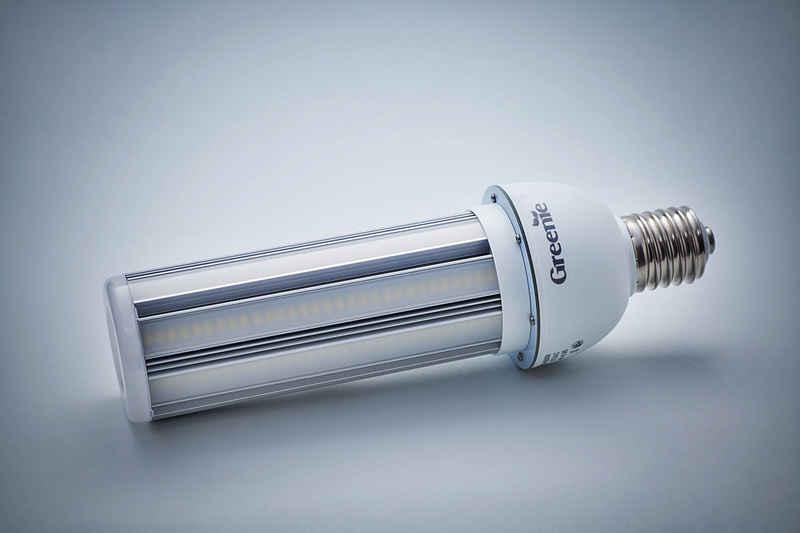 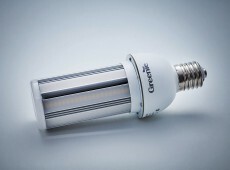 Greenie Partenon LED bulb is a very effective replacement for conventional sodium, mercury or metal halide lamps. 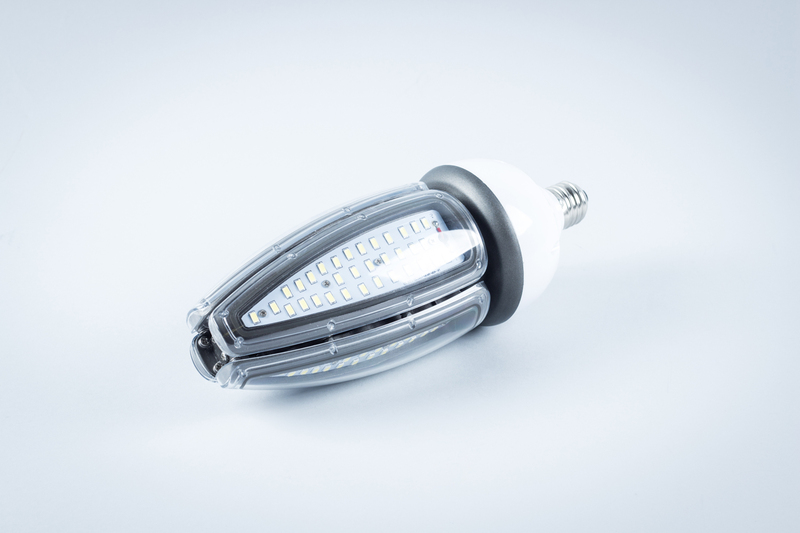 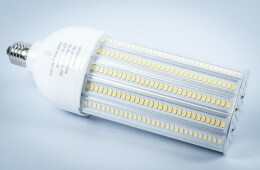 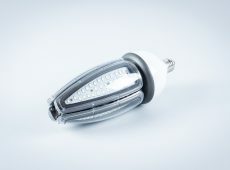 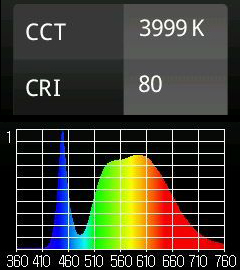 LED bulbs have a 2835SMD diode type from world leader Epistar company. 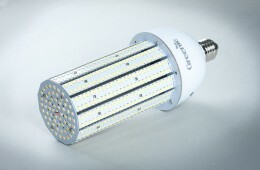 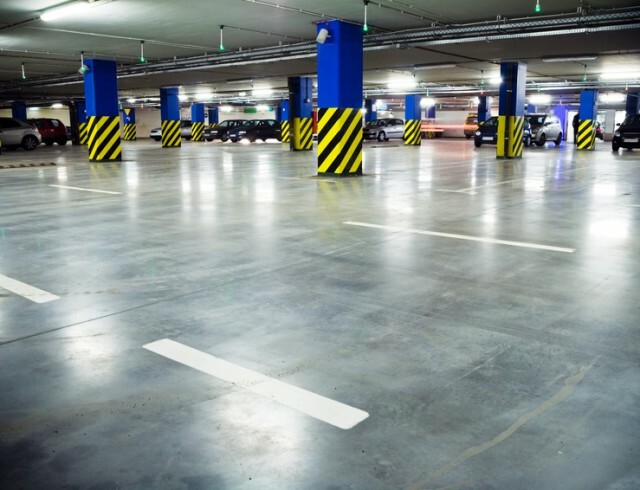 The LEDs are fixed under a matt covering, which provides excellent light scattering and tightness. 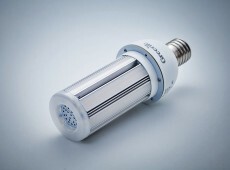 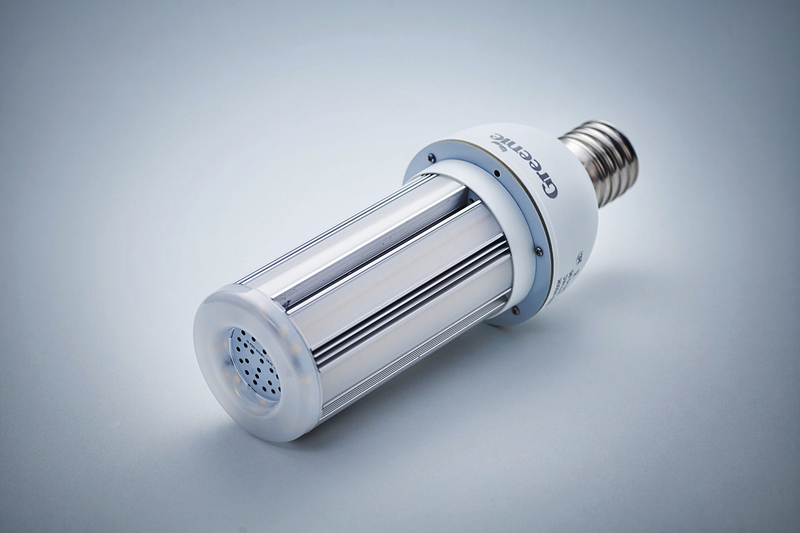 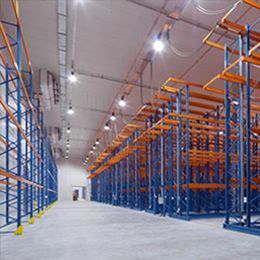 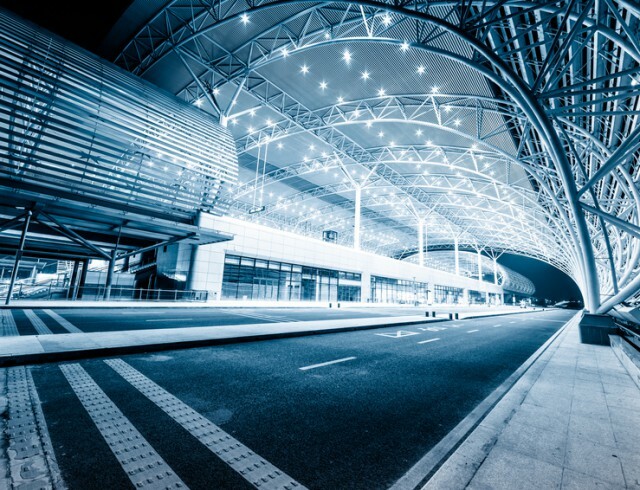 Light angle of 360 ° allows the use of Partenon light bulbs series for both vertical and horizontal casing.